 Korean actor Yoon Si Yoon is releasing a special track for his fans. On July 26, it was announced that Yoon Si Yoon's 3rd single 'Downhill' (literal title) is set to be released on July 27 at noon KST. Yoon Si Yoon previously released two tracks of warm ballads, 'You're Like Spring' and 'Tell you'. The new song 'Downhill' is an old school rock song with a fast-tempo, and Yoon Si Yoon wrote the lyrics himself. Lyrically, the song describes striving for one's aim in spite of all hardships. 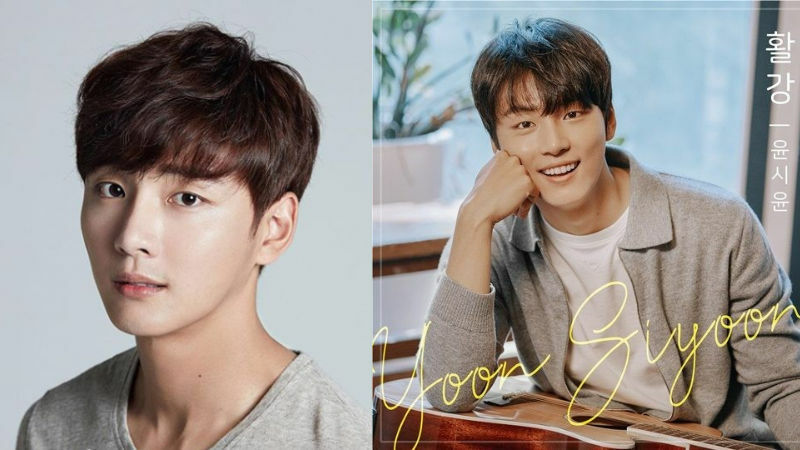 Yoon Si Yoon's management agency MOA Entertainment said, "This is the song about Yoon Si Yoon's feelings and thoughts he had as a rookie actor. His fans will feel sympathy and will be able to get comfort and courage from the song." Meanwhile, Yoon Si Yoon is currently starring in SBS' drama 'Your Honor' which aired its first episode on July 25.